The sleek Honor 7X mid-ranger just went up for pre-order in the US yesterday for the attractive price tag of $199. 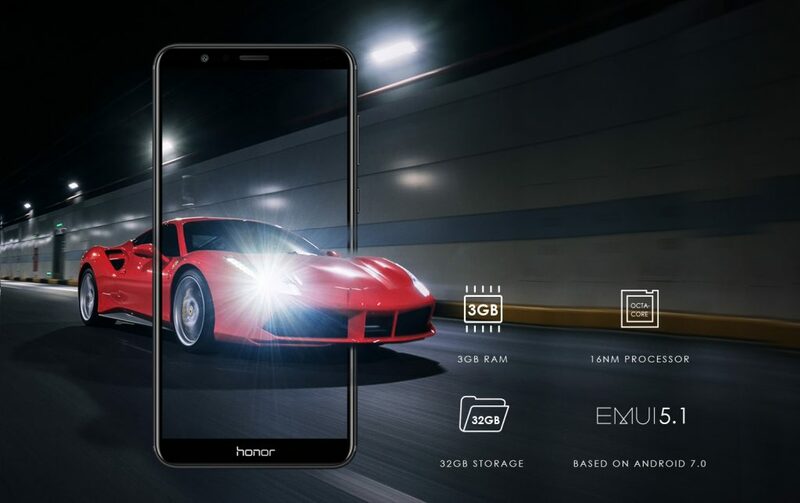 But if you’re filling lucky, you should know Honor is giving you the chance to win a brand new 7X smartphone, as well as other prizes. Just in time for the holiday season, Honor is hosting a sweepstake which will run up until December 14 (when pre-orders for the 7X close). 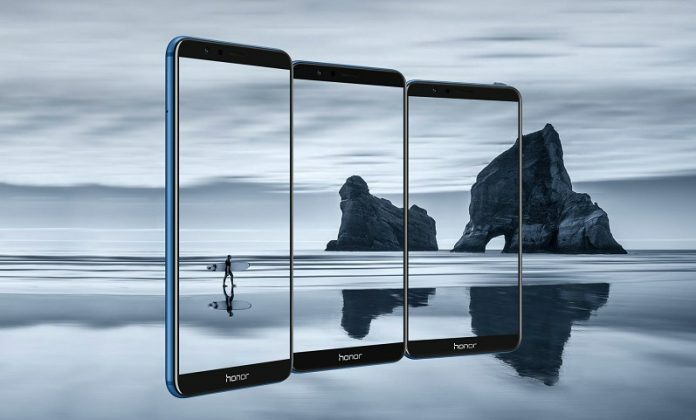 In order to become eligible to win one of the prizes offered, you will have to register on Honor’s official US website, subscribe to the company’s email list and share the Honor 7X sweepstakes on Facebook, Twitter or Instagram using the #HONOR7X and #EARLYBIRDOFFER hashtags. 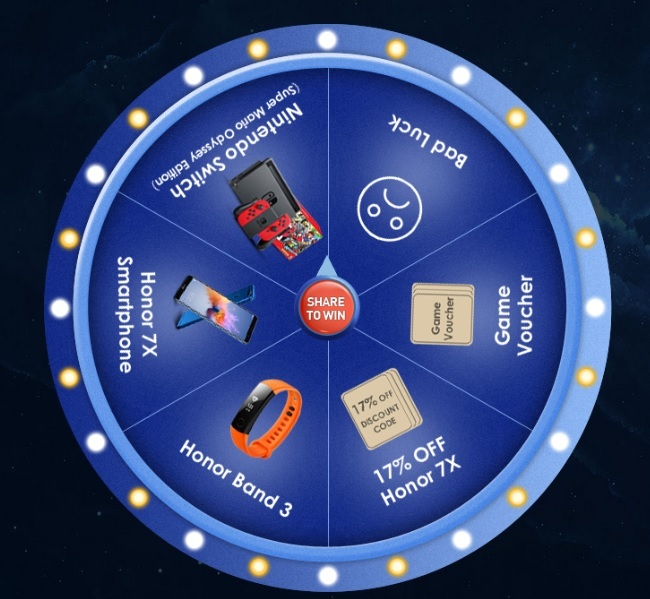 If you find any of the prizes listed above appealing, you can go ahead and visit the Honor official website and register to become eligible to enter the contest. Remember, you can do so until December 14. Good luck!